The event sounds so fun,i would have definitely went there if i was there. I don't why my city doesn't have such amazing and fun filled events! The blog post is excellent. The article takes a look at the Art Pavilion Exhibition: Decorating Dissidence. 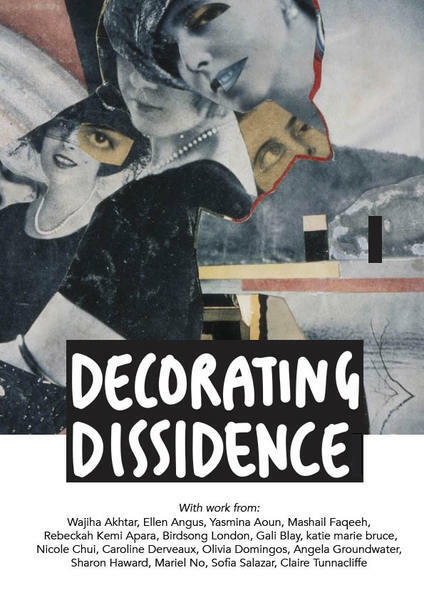 It mentions that ‘Decorating Dissidence’ takes craft, decorative arts & design as a basis to look at how dissident action has been woven into artistic practices often related with the home & against the ‘fine arts’.